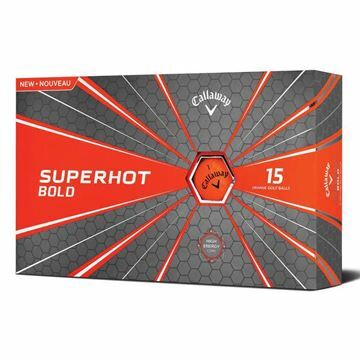 Strong visual golf ball in bright orange. 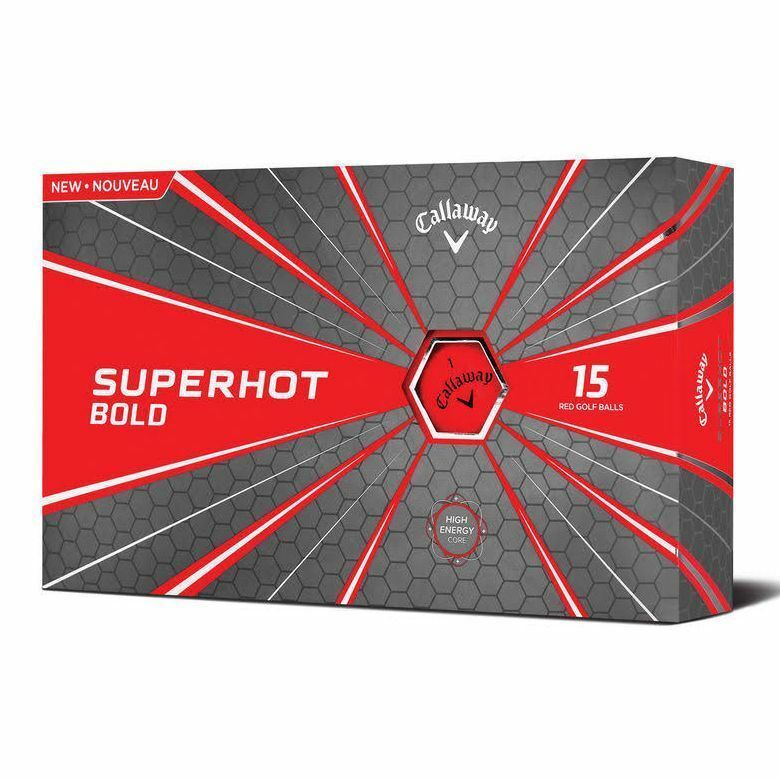 The Callaway Superhot Bold golf balls have a matte finish, perfect if you are looking for great distance as well as geeen side control. Bright vibrant red golf balls in a matte finish. Great distance ball with awesome spin and control. Aerodynamic for a strong ball flight. Matte finish golf balls in bright yellow. 3 piece construction golf ball that offers great spin and control. Super long distance with great spin and control. 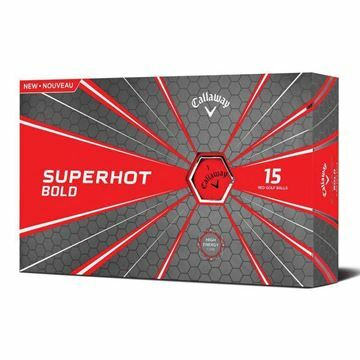 The Superhot Bold Matte Orange and Matte Red Golf Balls are super long distance balls with great short game spin and control plus a bold design. 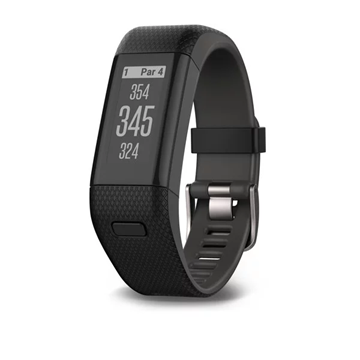 The aerodynamic design is built for low drag and optimal lift that keeps the ball in the air longer with a strong flight. This is how you get long distance off the driver, and all the way through your short irons. 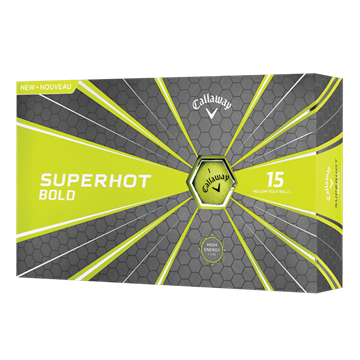 Superhot combines a 3-piece construction and a soft cover to deliver increased spin and control around the green. 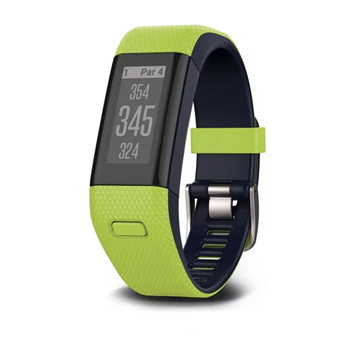 New Superhot BOLD options are available in MATTE finish: red or orange.